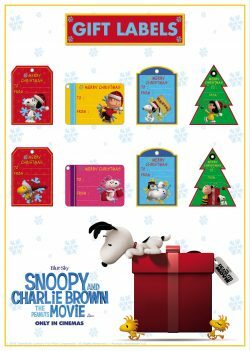 With Snoopy and the gang in UK cinemas for Christmas. 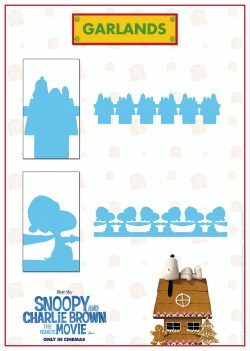 This gives us a chance to give you, or your little ones, a chance to make your own Peanuts inspired Christmas decorations. Charlie Brown, Snoopy, Lucy, Linus and the rest of the beloved “Peanuts” gang make their big-screen debut, like they’ve never been seen before, in state of the art 3D animation. Snoopy, the world’s most lovable beagle – and flying ace – embarks upon his greatest mission as he takes to the skies to pursue his arch-nemesis The Red Baron, while his best pal, Charlie Brown, begins his own epic quest. Snoopy and the Red Baron!